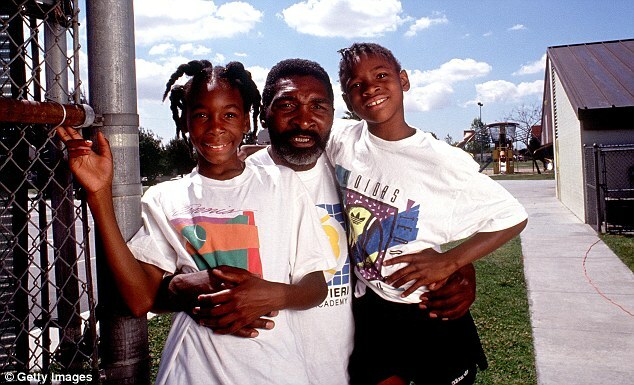 Shortly after that he saw Serena in Miami, who walked up to him and said, ‘Where’s my song?’ To which he answered: ‘Don’t worry, your song is coming! “Even if someone is not into sports — when they hear this song —I wanted them to feel triumph. 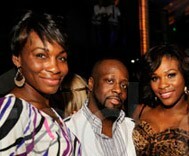 but the road has not been easy,” said Wyclef. 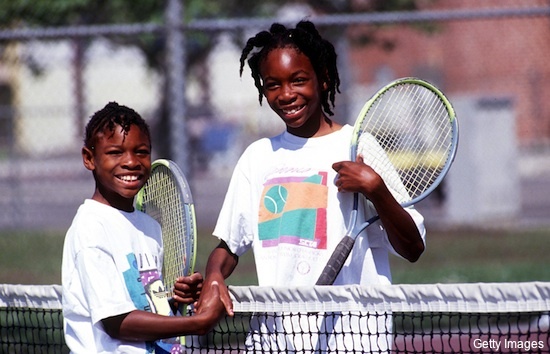 Both Venus and Serena are into the fourth round of the 2015 Australian Open – 17 years after the sisters’ first professional match there, they remain the most awesome and interesting story in sports. 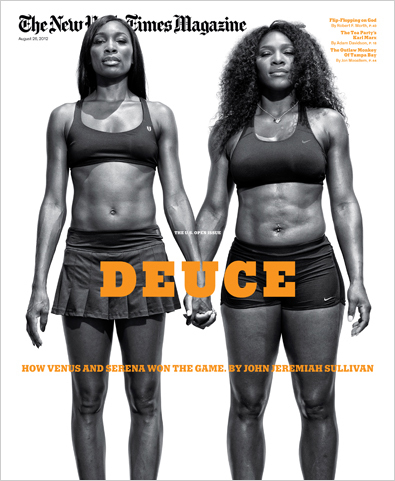 The only sisters in the history books to ever attain the Number One and Number Two spots in the world ranking of tennis! Keeping that promise to ‘Check Out’ 😉 action on the men’s tour. Vigilantly surveying the men’s tour for exciting news; since my faves the Williams sisters are out for the duration of 2011. – and find totally terrific news about the James Blake. James Blake sent Juan Martin Del Potro crashing out of ATP Stockholm with a 6-4 6-4 victory to reach the quarter-finals. The American was utterly clinical as he broke ruthlessly from 5-4 up in the opening set, and Del Potro – the second seed – barely recovered. James moves on to the 4th round of the Stockholm Open. This event James won Stockholm in 2005 and 2006 and has not reached a quarter-final since this event a year ago. Del Potro, who was playing in his first tournament since the US Open, struggled throughout as he looked to keep Blake at bay, but to no avail. Blake won the second set by the same margin to seal a shock victory. Blake had lost in the summer to Del Potro in Los Angeles. In an effort to move his ranking back towards the number four he once held, the veteran has been playing in the occasional Challenger event, winning two of those titles. Blake now stands 17-2 in Stockholm and will wait for an opponent from Argentine David Nalbandian or Croatian Ivan Dodig. Recent injuries resulted in the world’s former No. 4 dropping out of the top 100. 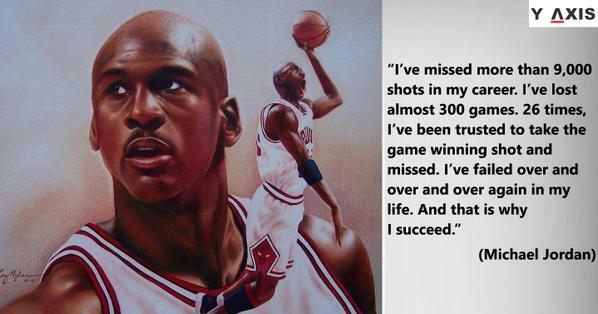 He remained steadfast and this year has climbed back up the rankings letter to No. 69! Del Potro, back to a 15th ranking after his 2010 wrist surgery pause and hoping to be ready for the December 2-4 Davis Cup final with Spain, lost badly to the 31-year-old American who once stood forth on the ATP. Serena was the big winner at Wimbledon 2011 though she never even played in the final! 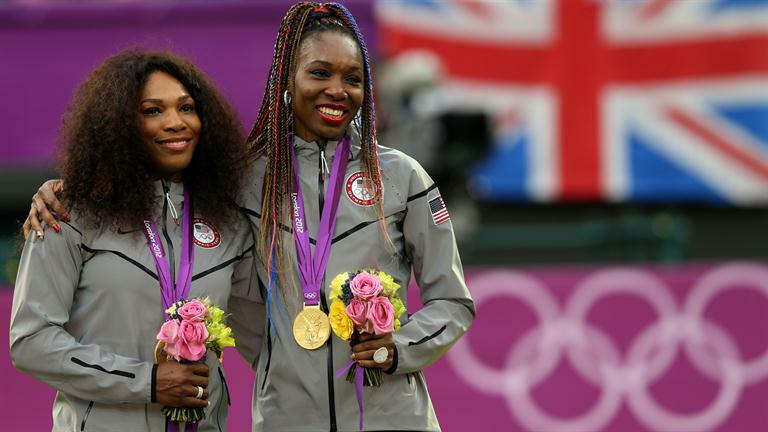 Serena’s big win occurred off the tennis court. The 13 Grand Slam Champion made time during the tournament to spend two days with five-year old Jack Marshall who was battling cancer. Jack lost the battle with cancer today! Little Jack was diagnosed at age four in 2009 with a cancerous tumor. The operation in October of that year revealed that the cancer had spread, leaving Jack unable to walk. He bravely battled the disease and its various treatments until the very end. Serena, who struck up a Twitter friendship with the 5-year-old Jack Marshall his family via Twitter, invited Jack and his family to Wimbledon. They all came to watch her second round defeat of Simona Halep on Thursday. The family said Jack, who was in a stroller with two teddy bears, enjoyed getting out of the house. He kissed Serena’s hand and “flashed winks at her,” according to his mother. Heartfelt prayers to Jack’s parents, brother and entire family! Little Jack Marshall a sweet courageous boy, gone too soon! Australian Open and also the Olympics in 2012. Go USA! the mixed doubles at the 2012 Australian Open. Park. 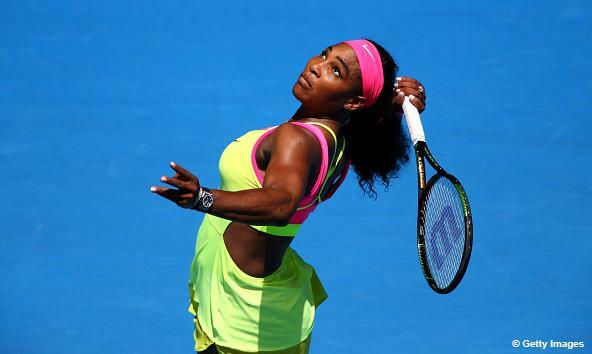 Serena said that, she will be pairing in the mixed doubles with World No. United States at 2012 London Olympic in the mixed doubles. I NEVER address rumors but this one I will. I am not dating @jakeowen. He is a great guy with a super amazing girlfriend. Serena expresses her disappointment with media rumors adrift that she and country singer Jake Owen are dating. They have been good friends for some time now. adamantly denies that any romance exists between the two of them. and go out in LA to have some fun! 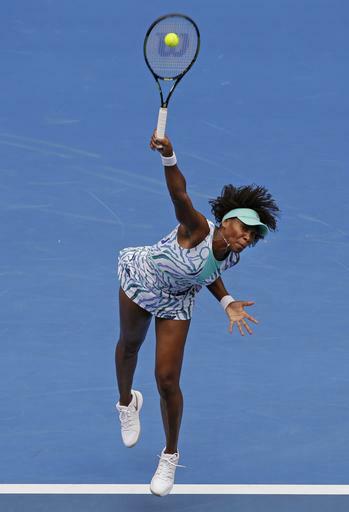 Venus successfully defended her title at the Barclays Dubai Tennis Championships. She defeated Victoria Azarenka 6-3, 7-5 in the finals. This was her first title of the year and 42nd of her career. 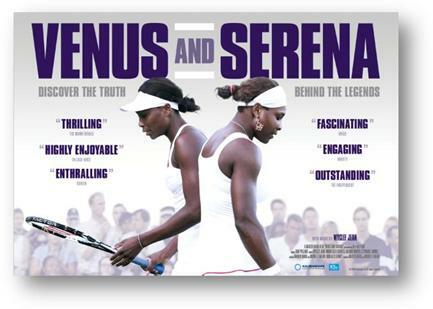 Venus and Serena do compete in this game – the pursuit of knowledge.! They believe that an education is a life long experience, evidenced by their academic pursuits and continuing college enrollment. Thinking hey would endorse my asking you to complete this News IQ test. After all there in a Presidential election coming up in 2012. How informed are you? Put together by the Pew Institute, it is only 11 questions in multiple choice form. Test just how much you are in the know about news and current affairs? Check this out. Your results are revealed immediately! 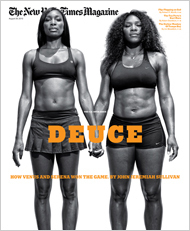 This News IQ test rocks – like the Williams Sisters! Mikega1224 wrote:This is a terrific test. And it shows results in a number of ways. It sure indicates that the majority of Americans don’t know what’s going on. No wonder our politicians take such advantage. Interesting and simple test. It’s astonishing that so many people got less than half right. These results say that 80% of the (voting) public doesn’t have a clue and that’s pretty scary. There are no tricks here – just a simple test to see if you are current on your information. Test your knowledge with 11 questions, then be ready to shake your head when you see how others did. I’ve been watching the fall tour and thinking how great it is NOT having to hear the same ole tired and opinionated voices droning on and on ad nauseum…especially the two in photos above! Channel and CBS so is Carillo!